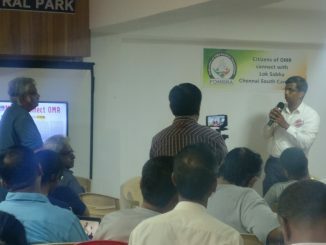 Representatives of the Federation of OMR Residents Associations (FOMRRA) organised a meeting with candidates of South Chennai to address the various issues plaguing the constituency. 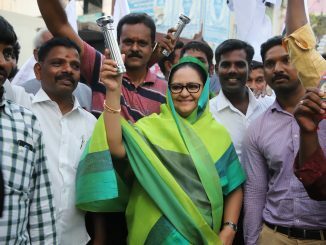 Kameela Nasser is the Makkal Needhi Maiam candidate from Chennai Central constituency. In this interview, Kameela talks about her party’s poll promises and why she wants to be an MP. 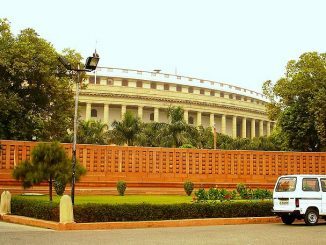 Who should represent you in the 17th Lok Sabha? 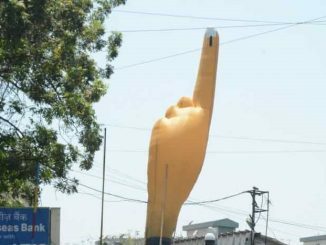 In a little more than a week, Chennai goes to polls. What should your ideal candidate be like? 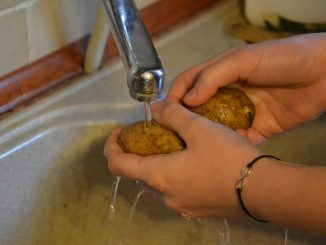 What can he do for you and the constituency? Prashanth Goutham of Arappor Iyakkam has a few pointers for prospective voters. 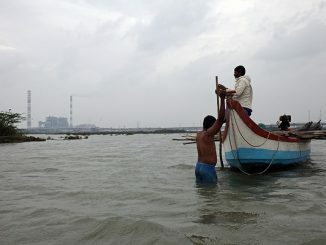 From the renaming of one of Chennai’s iconic landmarks to the unfortunate incident at Madras Crocodile Bank, from Chennai Corporation’s ambitious plans to the latest additions to solar-powered metro stations — a quick recap of recent news from the city. 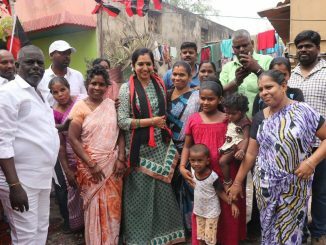 In an exclusive interview, DMK candidate from Chennai South, Thamizhachi Thangapandian talks about her plans for the constituency, if elected, and the ways in which she can outperform her predecessor. 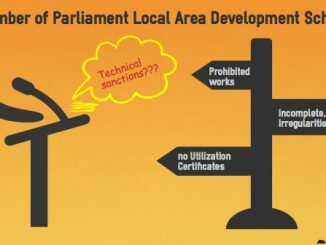 சட்டம் இயற்றவேண்டிய பணியைச் செய்யவேண்டிய எம்.எல்.ஏ மற்றும் எம்.பி.க்களின் பொறுப்பில் தொகுதி வளர்ச்சி நிதி கொடுக்கப்படுவது அவசியமா? அந்நிதி அவசியமுள்ள உள்ளாட்சி அமைப்புகளுக்கே சேரவேண்டும் . As part of a CSR project, TAKE Solutions has collaborated with EFI to scientifically revive three ponds by strengthening their bunds and regulating the inlet and outlet channels. 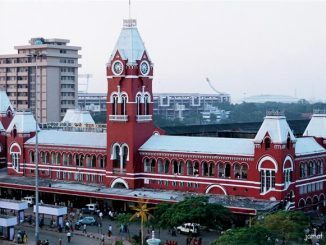 Special services to mark the beginning of IPL season, launch of a monthly pass to take unlimited rides on the Metro, and a new global report that rates Chennai on the basis of cost of living — catch the latest news about your city in this edition of Buzz.